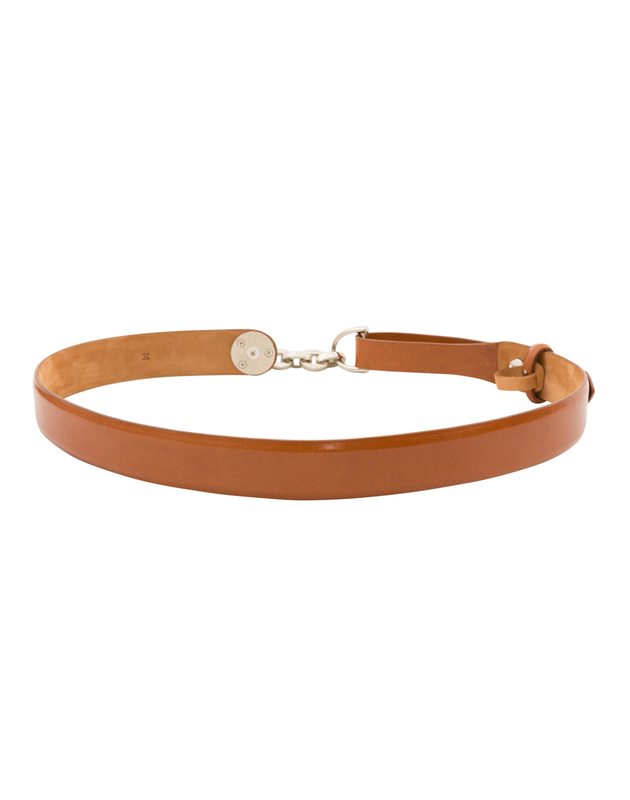 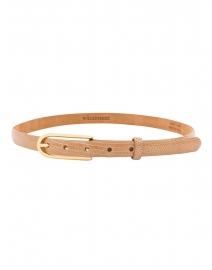 W. Kleinberg's luxe glazed leather cognac belt with silver toggle buckle can be worn at the waist or hips. 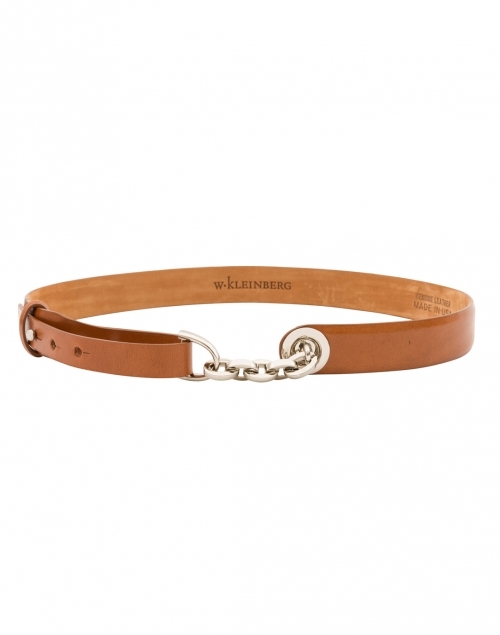 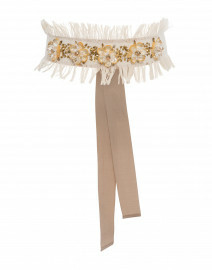 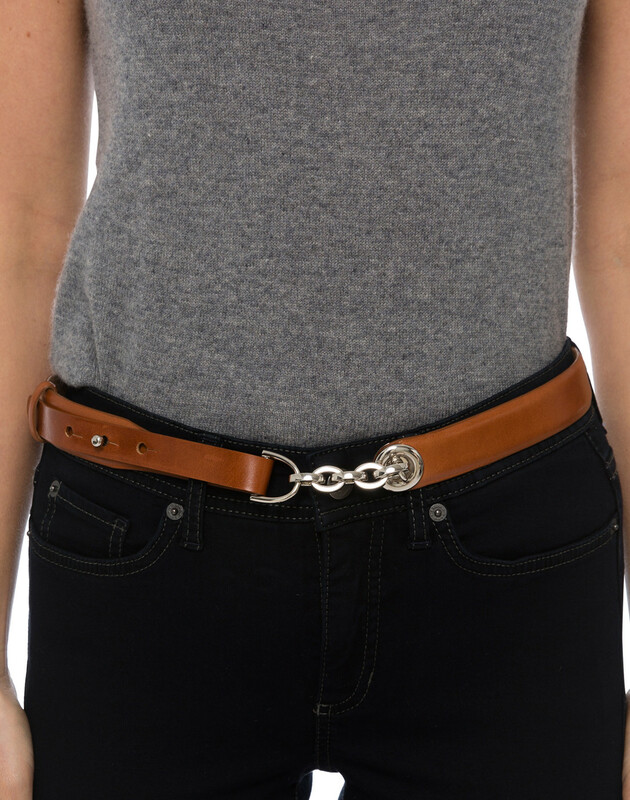 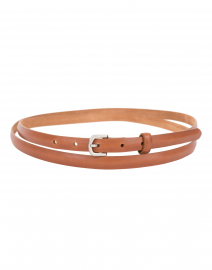 This equestrian style belt it will give any outfit a sartorial lift. 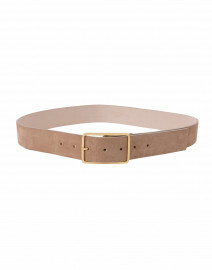 Wear it with a richly hued dress or denim jeans.